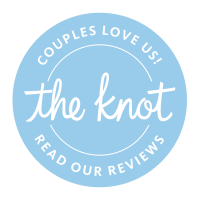 Would you like to make your dress fitting a little more special? 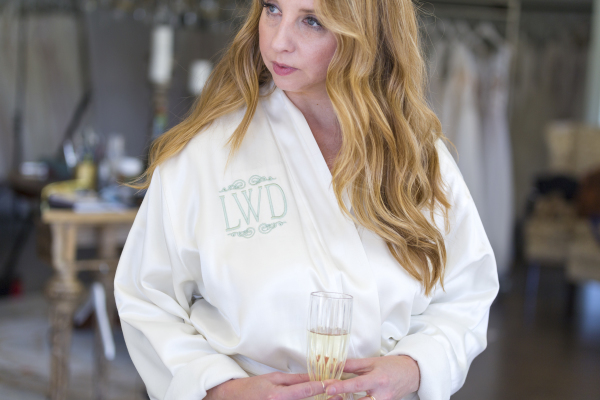 Request a "champagne appointment" to add the perfect bubbly touch to your wedding gown experience. 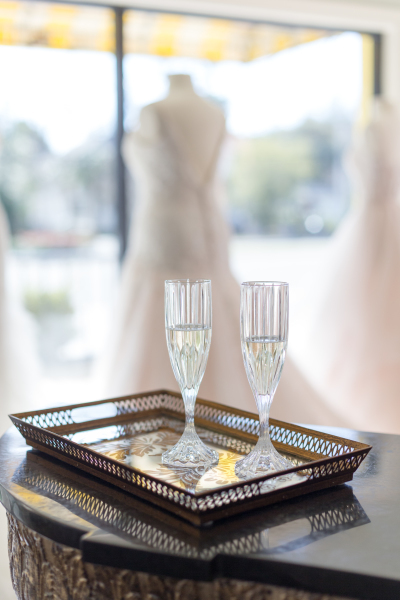 What's more fun than friends, champagne and saying "Yes" to the perfect dress?